Parents know tired. Parents know real tired. The sleep deprivation I experienced in law school doesn’t even come close to touching parenthood. It’s easily the most amazing thing in the world but also the most tiring. Because children don’t care how late we want them to sleep in – when baby is up at 6 in the morning Tom and I have to be able to get up and going with her, which is why we need our McCafé coffee to start the day. Most mornings I am slow and sluggish. It takes at least an hour after waking for me to really wake up. I HAVE to have a pick me up to get going, especially if we have any morning plans. Daddy needs it too before he heads off to work. 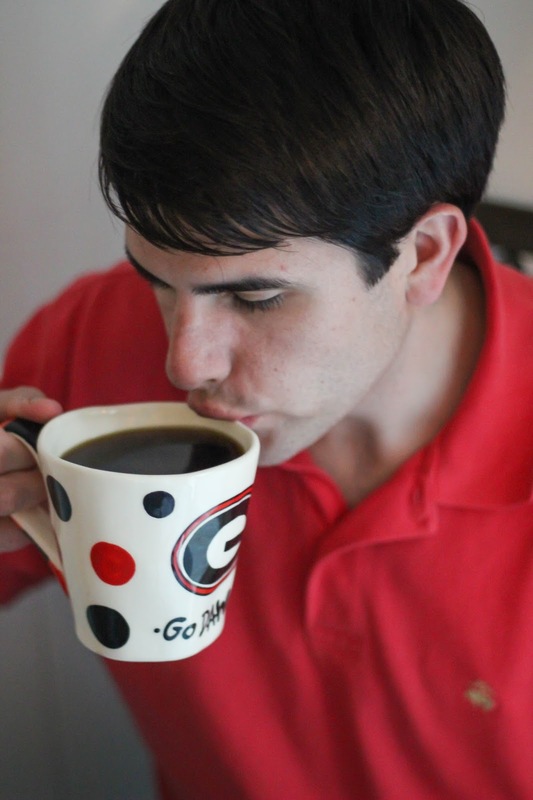 I prefer the lighter Breakfast Blend while Tom loves the dark French Roast. 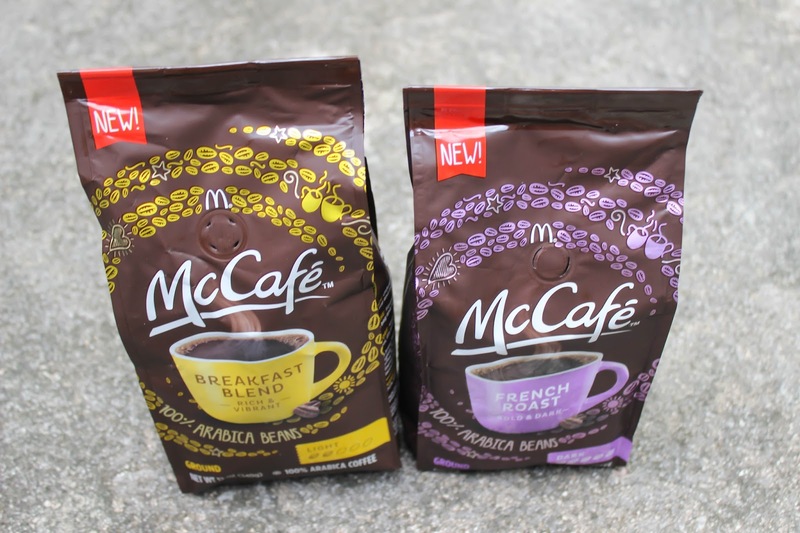 We picked these flavors out of the 8 flavors of premium bags and coffee pods that McCafé comes in because I only drink coffee in the mornings so I was drawn to the breakfast one, and I prefer light coffees. Tom drinks coffee all day long and loves bold dark coffees. The flavor of the coffee is great. It’s strong without being overbearing, smooth and delicious. Just the smell in the morning makes my day so much better! 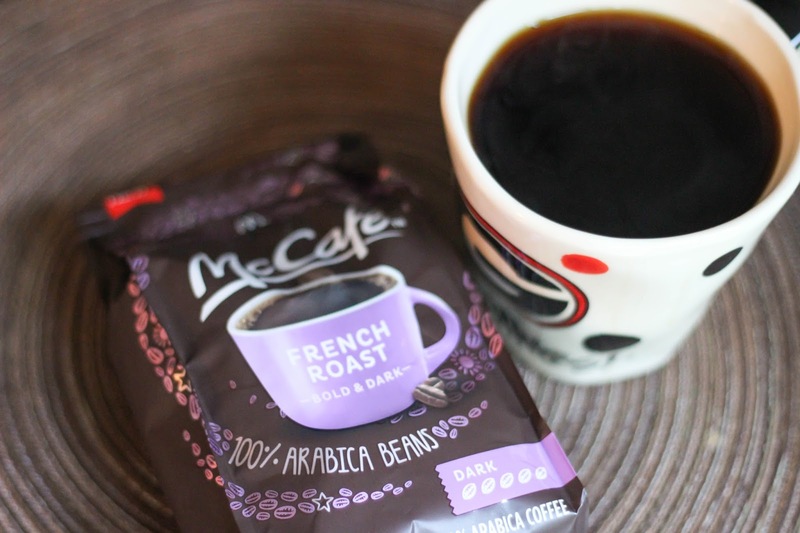 McCafé is made with 100% Arabica beans and harvested from the rich soils and mountainous regions of the foremost coffee-growing regions of the world. I’ve found other ways to make my mornings more efficient as well. If we are going somewhere in the morning, even if it’s just to the gym, I make sure I have everything laid out and ready to go the night before. If it’s a morning workout I may even wear my workout clothes to bed so we can hop up and get on our way in the morning. I’ve also found that avoiding social media in the morning makes my mornings more efficient. If I get a good start on replying to emails, blogging, cleaning, etc. in the morning I stay more productive throughout the day. Checking Instagram and Facebook first thing in the morning sets the tone for a lazy day. Know a new mom? McCafé would make the perfect care package to take to someone adjusting into parenthood! 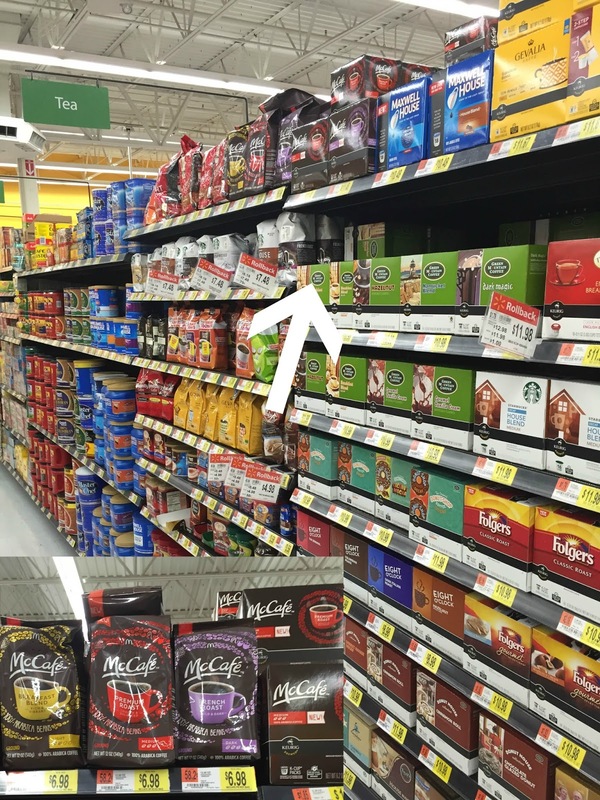 Make sure you look for it when you shop at Walmart. What do you do to kickstart the day? Coffee is a MUST for me to kick start my day! I've never tried McCafe's but I love a good french roast!! Love me some coffee. I feel like the majority of people I've been talking to lately DON'T drink coffee. it's such a strange thing to see! I can't live without coffee. And I'll have to admit, McDonalds does have good coffee. I'm not usually a fan of McDonalds but I do like their coffee! Seriously, McDonalds coffee is my favorite. I didn't know I could make it at home too. Definitely going to look for that.